Luxurious 3500 sq ft home by Monarch with loads of upgrades and backing onto a lush ravine in the Bronte Creek community. This popular McCorquodale model is just 5 years old and has been well cared for and maintained and is ideal for today’s discerning buyer. 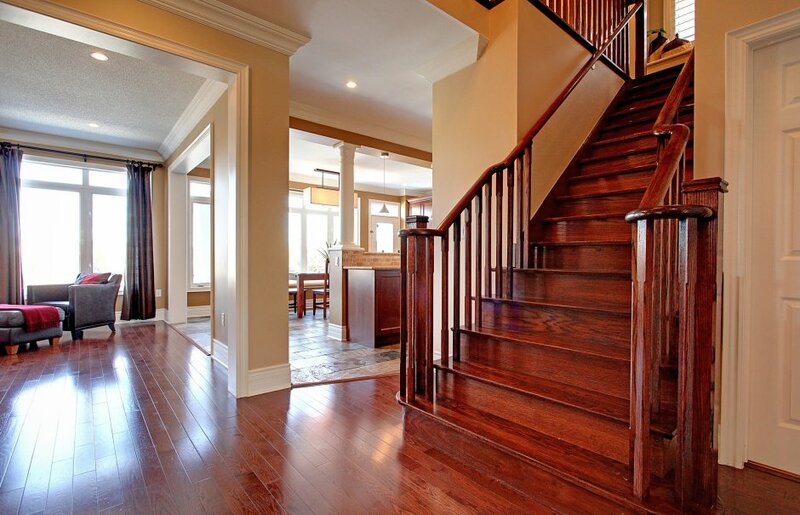 The home has dark oak hardwood floors on the main level and 2nd level landing. 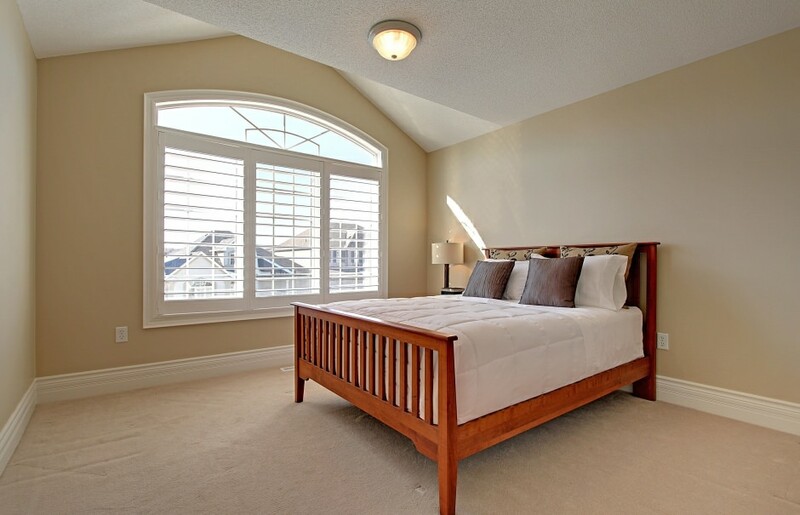 4 generous bedrooms, all with ensuite access. It has a grand foyer overlooking a custom gourmet maple kitchen with granite tops, slate tile flooring, top of the line KitchenAid stainless steel appliances including side by side fridge, built in dish washer, gas range, warming drawer and high capacity hood fan. The home boasts 9’ ceilings on main and has an open concept design with a professionally finished Lower Level with wet bar and 4 piece bathroom. 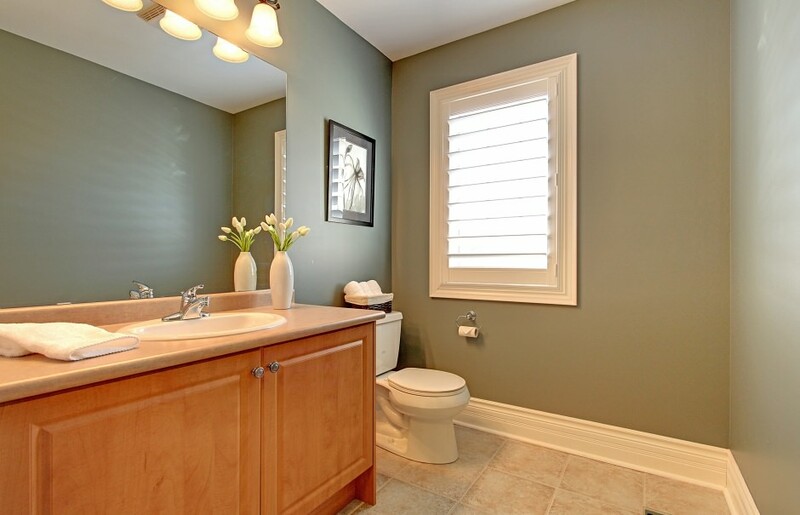 The trim work is exceptional and the home has oversized crown moldings throughout, along with California shutters in many rooms, a main floor den and an oversized mudroom/laundry room ideal for a large family. 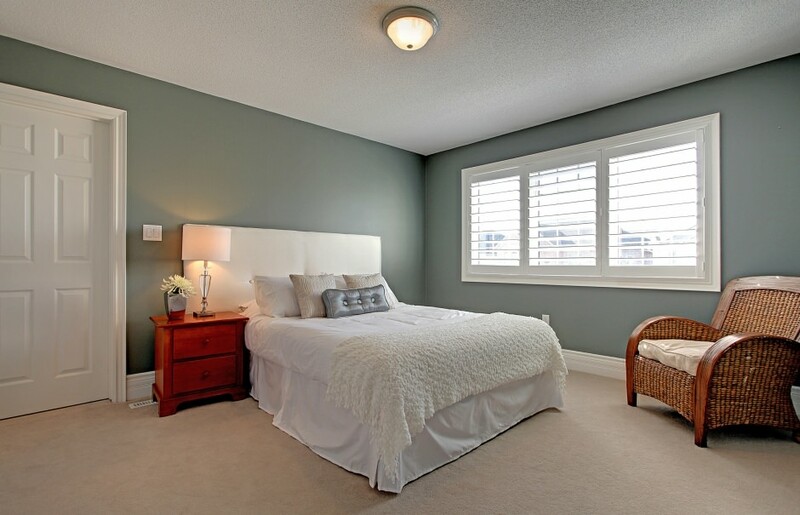 The master bedroom has an oversized walk-in closet and a highly functional ensuite and overlooks the lush ravine. 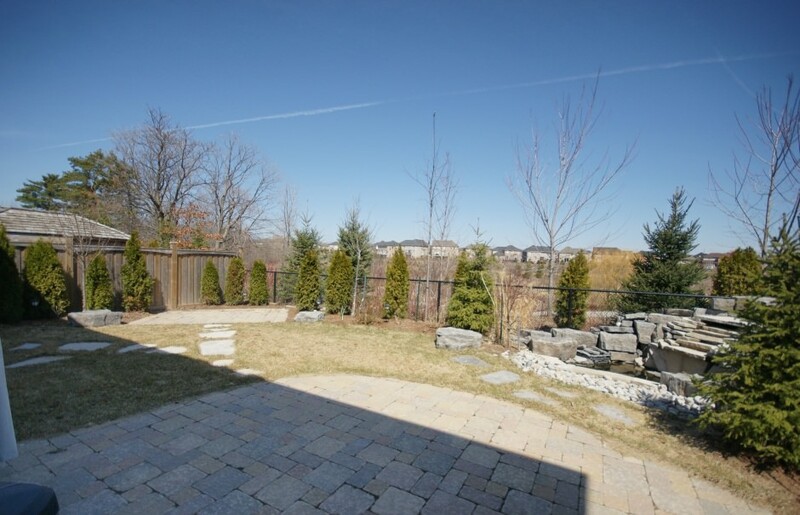 The home is professionally landscaped, front and back, with interlock driveway & flagstone steps and interlock patio and customized waterfall and pond in the completely fenced rear yard. 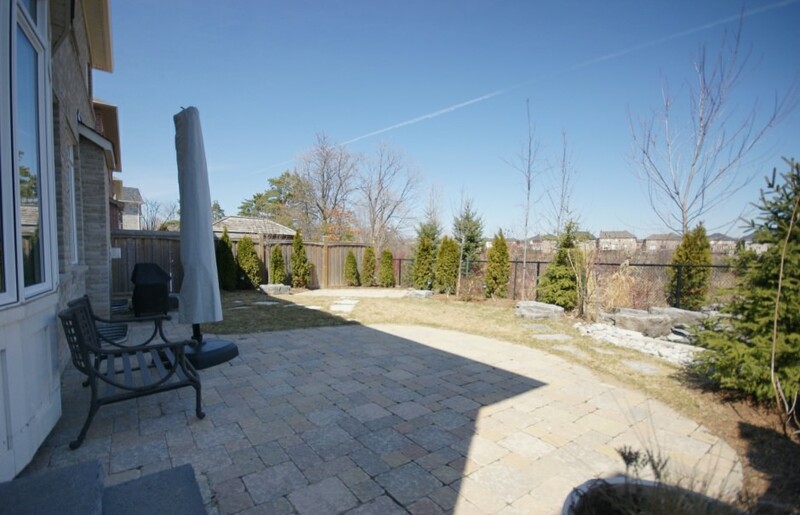 The property backs onto a lush ravine with beautiful walking trails.